David Gutwald is SVP of Operations at Independent Living Systems (ILS). In this role, David focuses primarily on the company’s Third Party Administration (TPA) business by overseeing all aspects of TPA operations including new client implementation and configuration, enrollment and eligibility, claims, call centers, printing and fulfillment, and reporting. 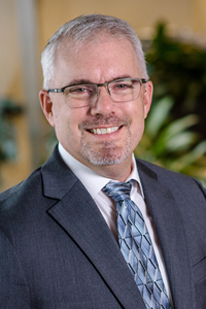 Prior to joining ILS, Gutwald served as the Chief Operating Officer of CarePoint Health Plans where he managed the operations of a new Medicare Advantage plan. David earned his Bachelor of Science degree from the University of Maryland in Computer Science.